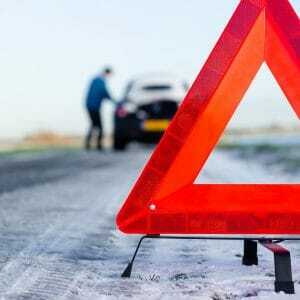 Car stuck in gear or has suspension damage? Don't want it dragged on a flatbed? 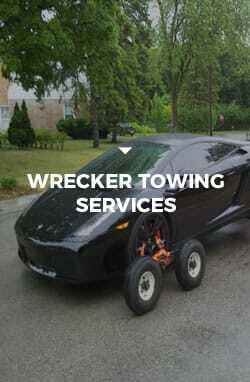 Call now for wrecker service in DeKalb. AWD? Ask for dollies. 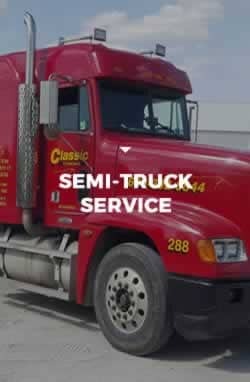 Need trucks decked or un-decked in DeKalb, IL? 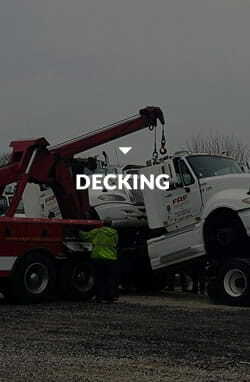 Call now for a heavy duty wrecker and decking service in DeKalb. Equipment hauling and transport in DeKalb, IL. Call now for Landoll trailer service in DeKalb. 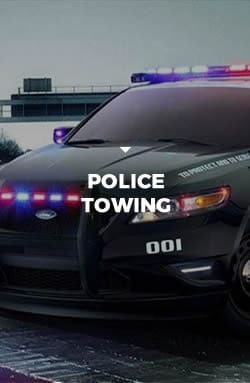 Do you need a tow truck anywhere in the DeKalb area? 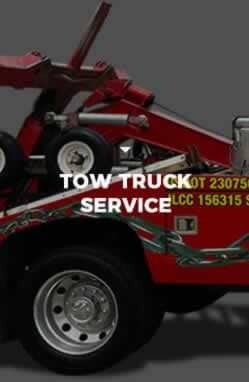 Call now for fast, affordable tow truck service in DeKalb, IL. Classic Towing provides fast, affordable 24-hour towing in DeKalb, IL as well as accident recovery and roadside assistance. 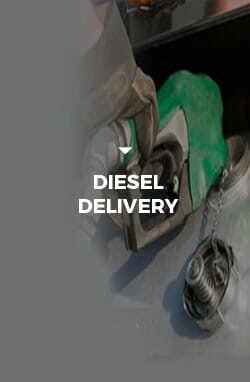 We offer light, medium, and heavy duty towing in DeKalb. 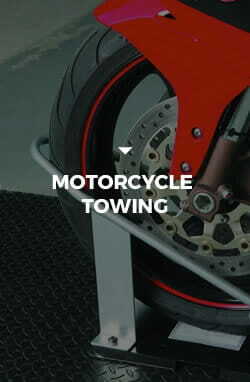 Classic Towing can tow anything from cars to motorcycles, box trucks to buses, and semi-trucks to tractor-trailers. We are fully licensed and maintain a multi-million-dollar insurance policy for your protection. 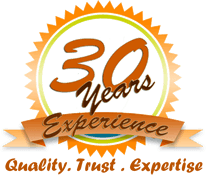 Classic Towing has been leading DeKalb and the local area with fast response times and quality towing service for over 25 years. Home to Northern Illinois University and with I-88 passing through the city, DeKalb is a major transportation and commercial hub. 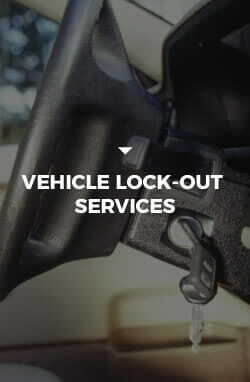 With so many people and vehicles traveling throughout DeKalb car trouble is bound to happen. When trouble starts don’t be caught off guard. Have a plan and know which towing company in DeKalb you can trust and afford. 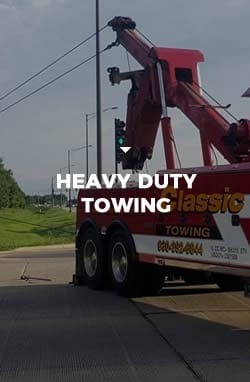 Call (630) 392-6844 and make Classic Towing your go-to company for fast, dependable tow service whenever you have a roadside emergency anywhere in the DeKalb area. Classic Towing DeKalb … low-cost, fast, and reliable! Did you break down on I-88? 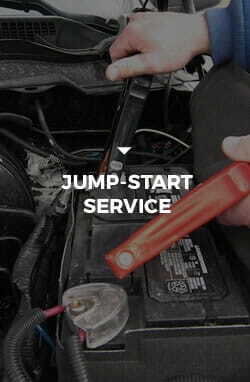 Do you need a jump start at Northern Illinois University? Is your semi-truck stalled out on IL-38 (Lincoln Highway)? 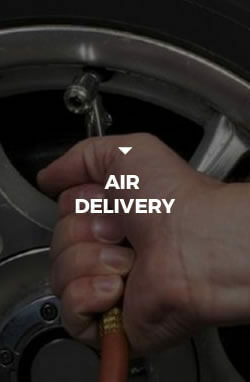 Not a problem, Classic Towing has you covered! We have a fleet of tow trucks in DeKalb ready to serve the Village at a moment’s notice. 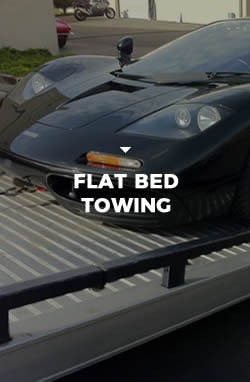 With Classic Towing’s DeKalb towing service, you will experience the latest, cutting edge towing and recovery technology with our eco-friendly, green emissions flatbed and wrecker style tow trucks. Our innovative, late model flatbed tow trucks in DeKalb have low profile LCG beds which sit much lower than standard flatbed tow trucks. 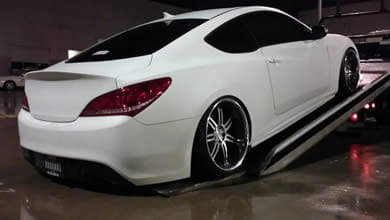 These beds have the proper incline necessary to load vehicles with very low ground clearance without damaging the bumper, valance, or exhaust. 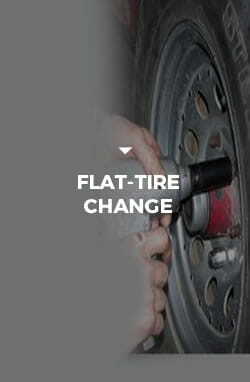 To further ensure damage-free towing we are also able to employ a soft nylon tie-down system with no hooks or chains to pull, bend, or scratch the vehicle. 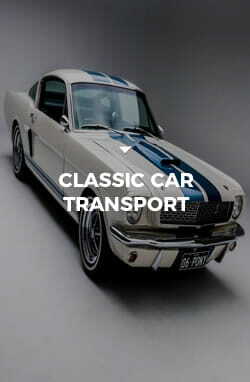 Classic car and high-end vehicle transport is one of our specialized areas of expertise in DeKalb, IL. In coming to your aid in DeKalb, Classic Towing is committed to delivering affordable prices, top-quality service, and high standards of professionalism. We are 100% dedicated to customer satisfaction which consistently earns us top reviews from our clients and an A+ rating with the Better Business Bureau. Our friendly, experienced tow truck operators will safely tow your vehicle, damage-free, from the DeKalb area to anywhere you want to go. 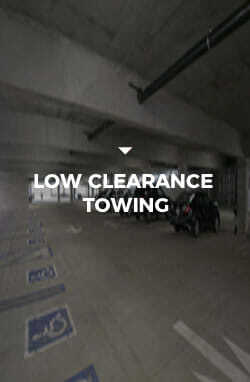 At Classic Towing we understand that need for a tow truck in DeKalb is a stressful situation and an unwanted headache. That is why we work so hard to make the towing experience as painless as possible. So, if you are stranded on Interstate 88, Peace Rd, IL-23 (4th Street), or anywhere else in DeKalb, you can count on Classic Towing to assist you. In fact, we just helped a stranded motorist whose vehicle was stalled out on 1st Street by towing it in for repairs to Merlin’s on Sycamore Rd. 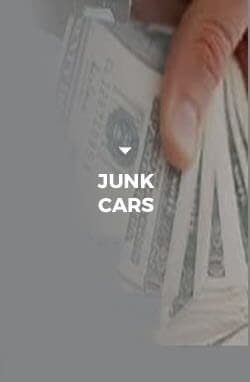 Make the smart choice in a DeKalb towing provider. Whether you need towing for a motorcycle, car, box truck, bus, or even a tractor-trailer, Classic Towing has an efficient, affordable method. 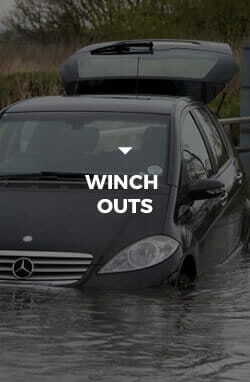 So, don’t add to your stress by trusting your vehicle to some second rate, under-insured towing company. 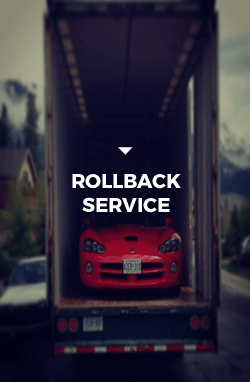 If you want the job done right, give our DeKalb towing service a call and have no worries as we guarantee your vehicle, tool box, or freight will be safely transported to its destination on-time, damage-free, and at an affordable price! 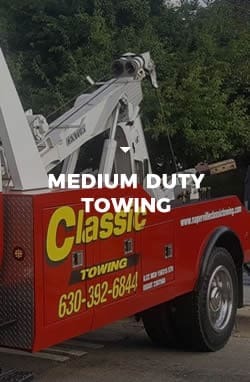 When your commercial truck breaks down in DeKalb you need a reliable, experienced, and affordable heavy duty towing company you can count on. Classic Towing is that heavy duty towing service. So, when you need heavy duty towing in DeKalb make Classic Towing your first call. 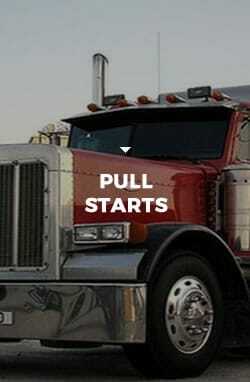 We have the experience, equipment, and staff to handle any heavy duty towing or recovery job. 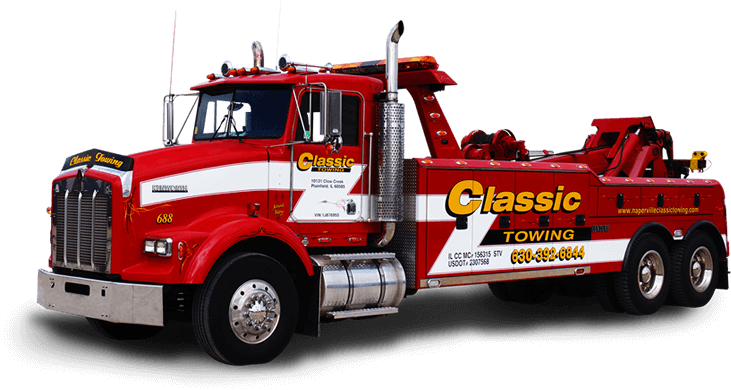 Time is money so call Classic Towing for rapid response to get your truck rolling again. 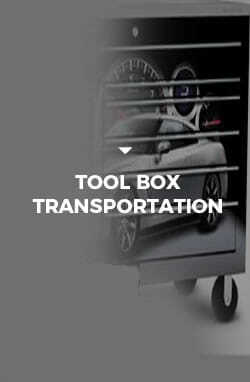 We have a fast, cost effective solution to tow your bus, box truck, RV, tow-truck, semi-truck, or tractor-trailer. Whether you need a short or long distance heavy duty tow in DeKalb, count on Classic to be there 24-hours-a-day, 7-days-a-week, 365 days of the year. Our dispatchers, tow operators, and fleet of heavy duty wreckers are standing by. Urgently need a load shift in DeKalb? Classic Towing has fork lifts, skid steers, and pallet jacks to shift your load and correctly distribute your weight to meet the legal requirements over your axles. 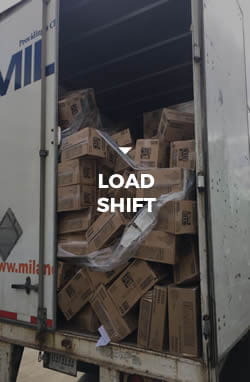 We can even re-wrap your pallets if necessary. Along with heavy duty towing and load shifts Classic Towing provides load-transfers, semi-truck jump starts, pull-starts, decking, diesel delivery, lock-outs, basic mobile repairs, and Landoll flatbed trailer service. 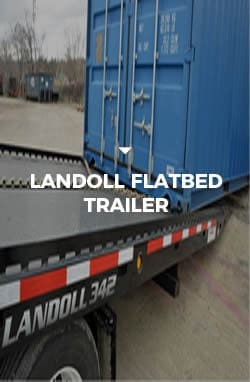 Our Landoll flatbed trailers are ideal for transporting construction and other heavy equipment, shipping containers, and damaged or disabled trucks with non-rolling wheels. 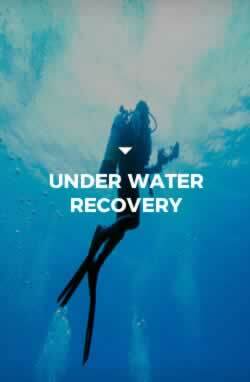 Classic Towing even maintains a certified, in-house dive team and owns state-of-the-art SCUBA equipment. 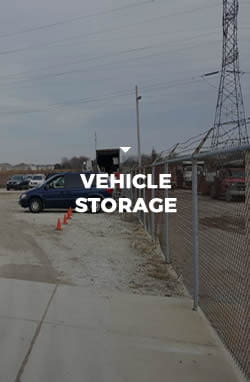 We are one of the few heavy duty towing companies in Illinois that has the capability to recover vehicles that are fully submerged underwater without the help of municipal dive teams. Call 24 hours-a-day for fast, professional, and cost effective heavy duty towing service in DeKalb. When you need “towing near me” in DeKalb the choice is clear … call Classic Towing. Getting the best local towing services means choosing the right towing company in DeKalb. We can have a light, medium, or heavy duty tow truck anywhere in DeKalb within 25 minutes. 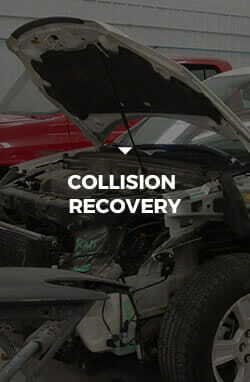 We have the equipment, expertise, and staff to handle any DeKalb towing job, big or small, 24 hours-a-day, 7 days-a-week. 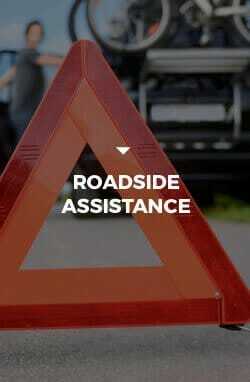 In addition to towing services in DeKalb we also provide roadside assistance. 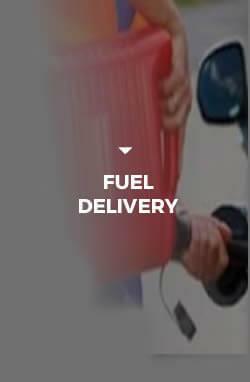 Roadside assistance includes: jump starts, tire changes, vehicle lock-outs, fuel delivery (gas and diesel), and winch-outs. Call for light, medium or heavy duty towing in DeKalb. The zip codes that we provide towing service in DeKalb include: 60115.